The AgentSlug.com idea went out after we were unable to use one of the biggest uptime monitoring service. 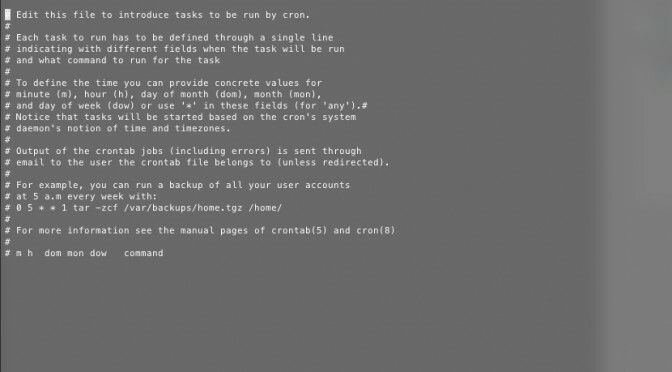 I decided that I’d write my own simple ad hoc script, hooked to cron jobs. It worked quite well, and then, as you’ve probably guessed, I thought that we can extend it to a service with nice interface and some additional useful functionalities. The very first script did just the uptime monitoring. There was no configuration workflow. Everything was hard-coded directly on the server. On that foundation, during the last half year, we’ve made a nice and simple uptime monitoring service. Now we’re trying to make it even more simple. Because uptime monitoring service seems not to be enough, we want to go further and extend the AgentSlug.com to a complementary website monitoring service. With content monitoring and other useful stuff. We’ve got some plans, but we are still gathering some feedback from our very first users. Here is a request for you, dear visitor. If you use or will use AgentSlug.com, don’t hesitate to contact us and tell what you think. Any opinion, any idea is really important for us and we’d love to hear it.